the adventures of tartanscot™: "The Hangover, part II . . . "
First of all, I need to be quite clear about something, I am not - in ANY way - trying to infer the Thomas O'Brien is sitting out on his glorious terrace with a naked Korean businessman and a small, mischievous Capuchin monkey. Nope, not saying that at all. 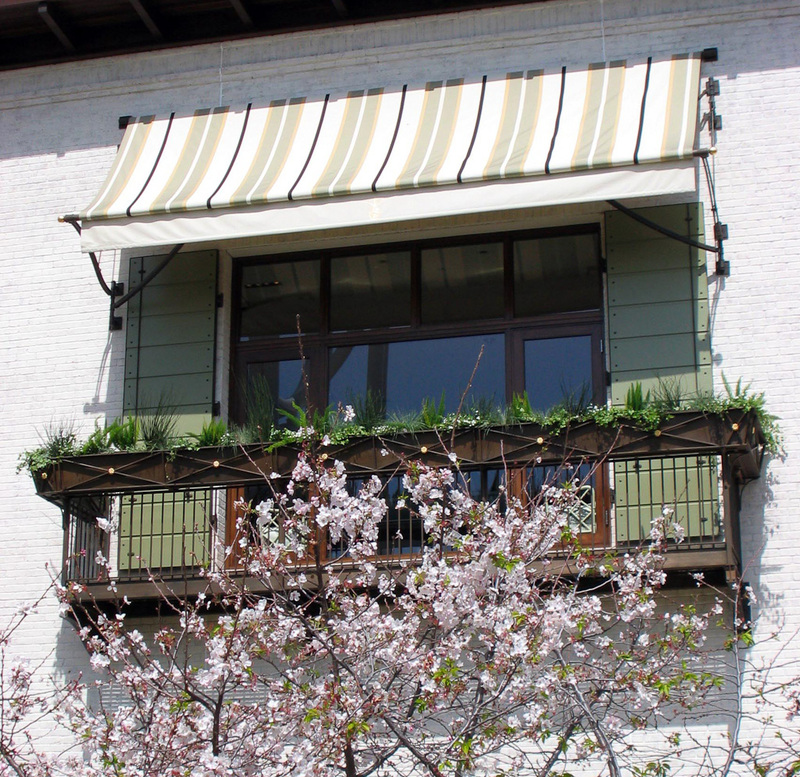 But, I *AM* a bit fixated on these beautiful awnings. 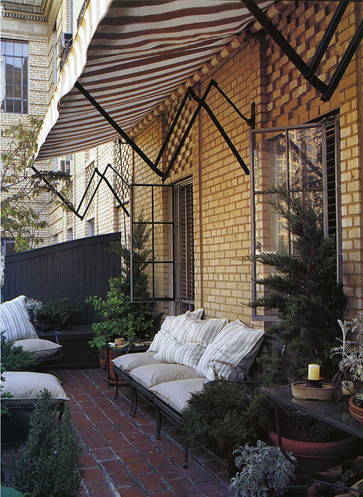 Summer is heading this way (even in notoriously damp San Francisco) and there's something delicious about lounging outdoors shaded under one these beautiful awnings . . .
Or maybe we need some shade for a little morning breakfast? With the New York Times and a perfectly toasted English muffin and coffee? 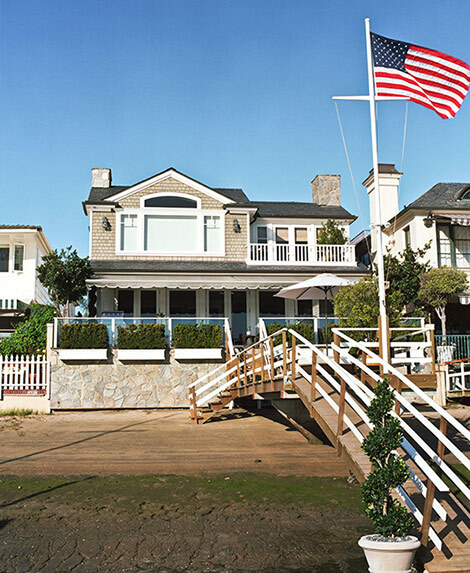 Or lounging in the late afternoon - the flag wafting in the breeze . . .
with a cocktail in hand. Had to read for title alone!! Love awnings! Oh goodness. 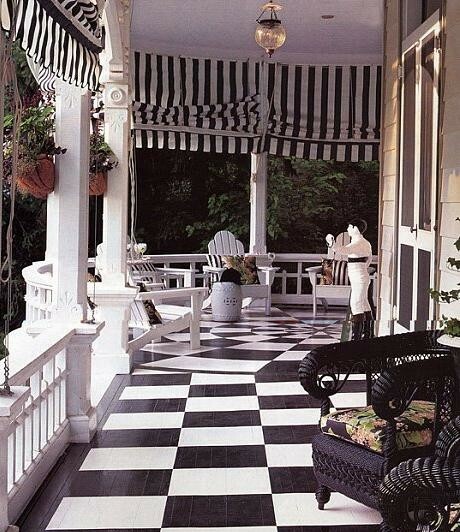 Gorgeous black and white porch! well of course we inferred nothing! everyone knows capuchins are always nattily attired..You are too funny! So funny! 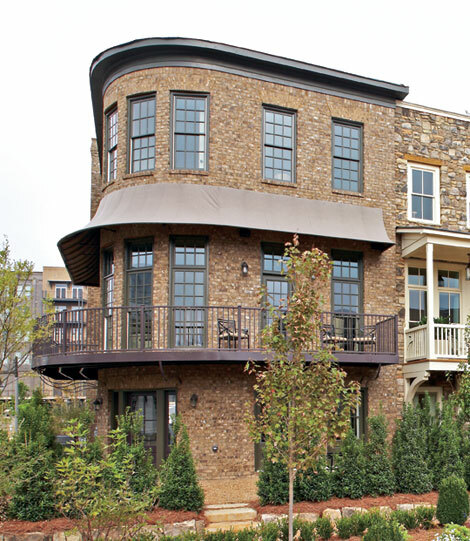 Never met an awning I didn't love (well on second thought there are a few exceptoins) but in general love the look. 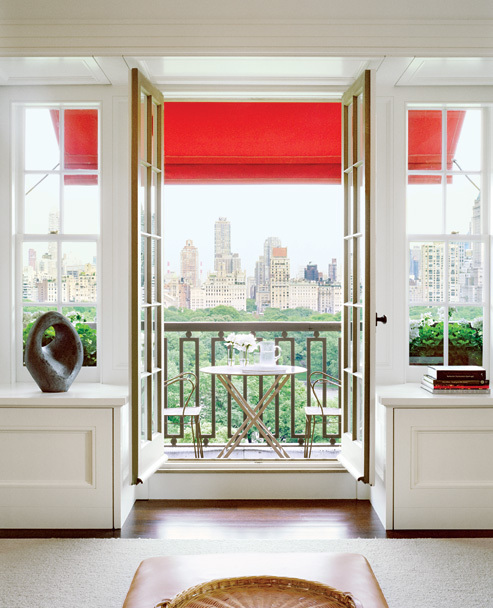 Love the black and white on the covered porch..gorgeous and the unexpected pop of red on the city terrace is quite great looking too! It was so wonderful running into you while I was in SF. Maybe we can have lunch next time I'm in SF. The first two images are great and I can picture myself there. 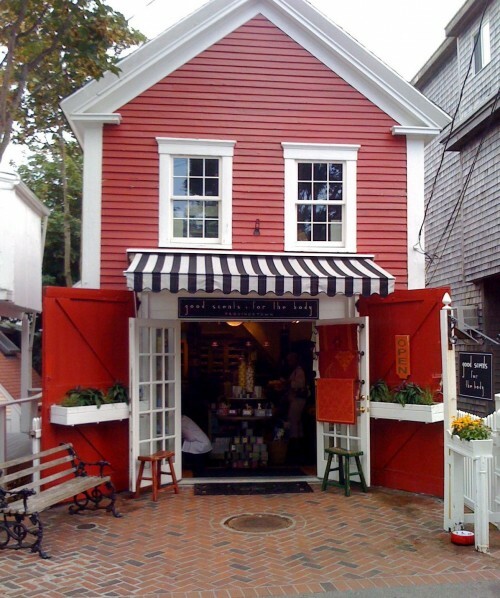 Not sure about an orange red awning...too bright and too reflective of sun.